!!! 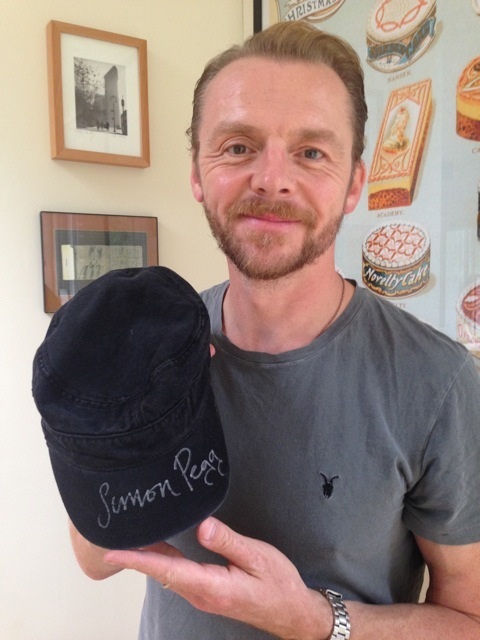 BID ON SIMON’S CAP NOW !!! 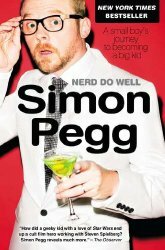 A very thoughtful essay. I wasn’t really into comics/fantasy when I was a kid, and so when my students (college students at that) know far more about the mythology of superheroes, I start to notice the gray hairs in my beard. But it really makes me feel old when I tell them, “Have fun storming’ the castle,” and I get crickets. Thanks for sharing. I know a lot of these folks look up to you, and I hope they take the time to read your piece.